The Urban Living Wall is a collaboration between Fabriko, The Department of Conservation, Christchurch City Council and Auckland University of Technology (AUT). With these partners, we envisioned a living wall that engaged the community as part of it's development process. This included school groups, libraries and tertiary institutions. Their participation in the project gave opportunity to learn and understand about the diversity of the hardy native plants growing in the rocky outcrops of the Port Hills. Through this evolving project we aim to create urban spaces and make nature a part of our city's fabric, with more places for plants, insects, spiders, small creatures, biodiversity and a greener urban environment. It is an open source, community oriented installation located on the corner of Cashel and High Street in Christchurch Central. 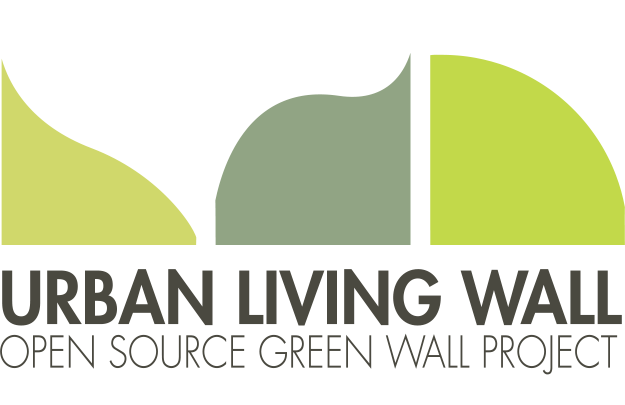 Designing a living wall system that can be fabricated in a Fab Lab or Makerspace. Designed to be modular so a wall can start small and be added to over time. The project and community continues to evolve with planting and maintenance days every second month. All information and learning from the project is documented on the project website as well as 3D printing files and cutting files. Develop a educational programme that can easily integrate into the school curriculum enabling kids to learn new technology through the context of environmental studies. CNC routed recycled wood panels were added to the wall to encourage organic growth.